6. 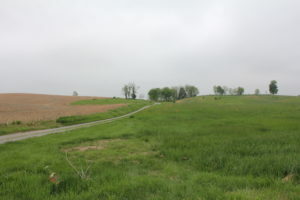 The Roulette Farm Lane which led to the Confederate position on Bloody Lane. 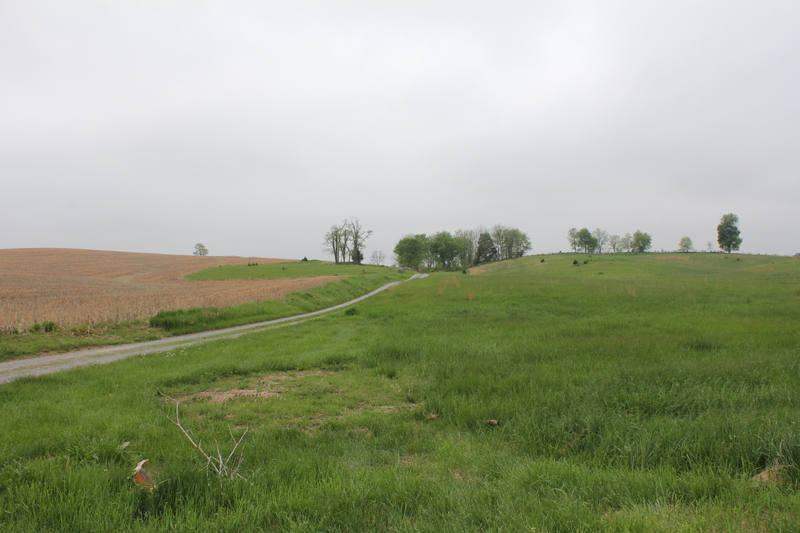 The 69th New York Infantry on the right of the Brigade guided on this lane for their advance.